In October it goes on sale in Spain the new Lexus NX in its version 300 H, a hybrid gasoline-electric with 197 hp total power. In February next year arrives 200 T, with a new four-cylinder engine and 2 liters turbocharged yielding 238 hp. There will be no diesel versions. In all cases you can choose from front or all-wheel drive. 300H base version costs 38,300 euros. 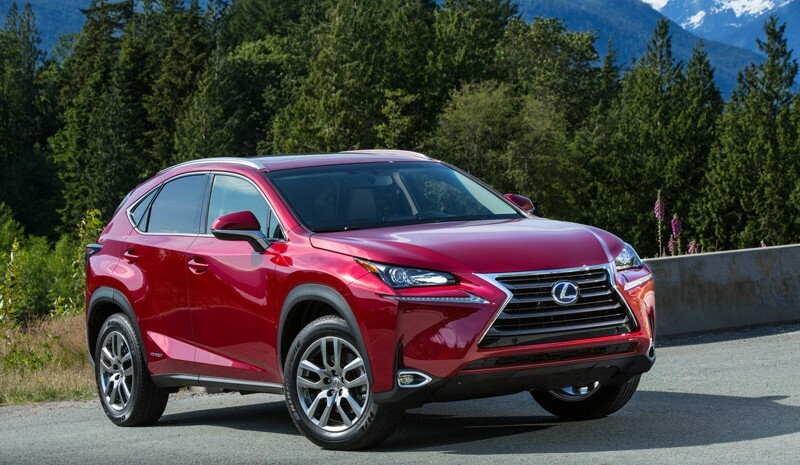 Exterior New Lexus NX, from 4.63 meters long, follows the canons of brand design already seen in the new GS and IS, with the large front grille shaped diábolo- and have adopted new brand products, such as sports RC. As a design element also highlight the door handles and large rear view mirrors. The former have a LED on the bottom that lights up when approaching the car. The latter also have the same luminous element, as well as forms that follow the stylistic canon of the grid. The illumination It is especially maintained, with all versions led to daylight and to the crossing and intermittent and brake. Some may opt for the beam also with this technology. In total, the NX equipped 90 leds. It can also lead autoresizing lights, which it is powered by the camera's on the windshield and detects if a vehicle then changing to crossover and vice versa long as the road is clear approaches. Inside we find a handful of solutions that also attract attention, such as Wireless phone charger or other electronic devices. According Lexus is the first car in the world to ride this technology. Simply your smartphone complies with international protocol to Qi, placing it in a compartment in the center console, see increase battery charging without plugging. We also liked a solution rear seats electronically collapsible: Just press one of the buttons on the instrument panel, on the sides of the rear seats or in the trunk itself, so that the seat is folded in just 10 seconds buttons. Incidentally, trunk It has a capacity of 550 580 liters -always with puncture repair kit instead of repuesto- wheel and depending on whether it is the hybrid version or turbo, respectively. It is a little larger than those of Audi Q5 (540 liters) BMW X3 (550) Mercedes GLK (450) or Volvo XC560 (490), its main competitors. 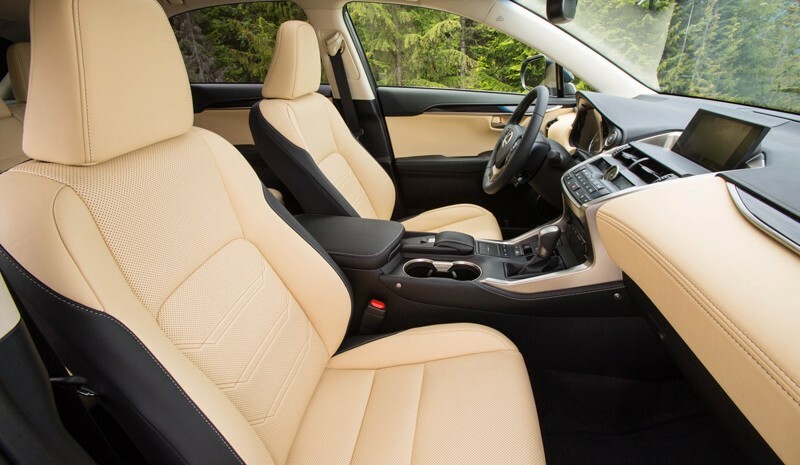 In a car of this price category it is assumed that the quality of the materials and their adjustment in the passenger compartment streaking high, at least in the four units we could drive and were prototypes production starter. Highlights especially the call Shimamoku treatment for polishing wood that gives a polished look but reduces reflections. This way of working wood, originating in Yamaha pianos, Lexus uses in the GS and LS. We have also liked the sound equipment available that can be two: the "basic" signed by Pioneer, It has 10 speakers; while the top end, 14, the initial Mark Levinson. NX 300 H has a 2.5 liter displacement of 143 hp which, combined with other 50 kW electric (68 HP), yield a combined capacity maximum of 197 hp. In the case of front-wheel drive versions, both motors are located in the engine compartment. But when it comes to all-wheel drive, the electric motor is responsible for moving the rear wheels and is located on the rear axle. 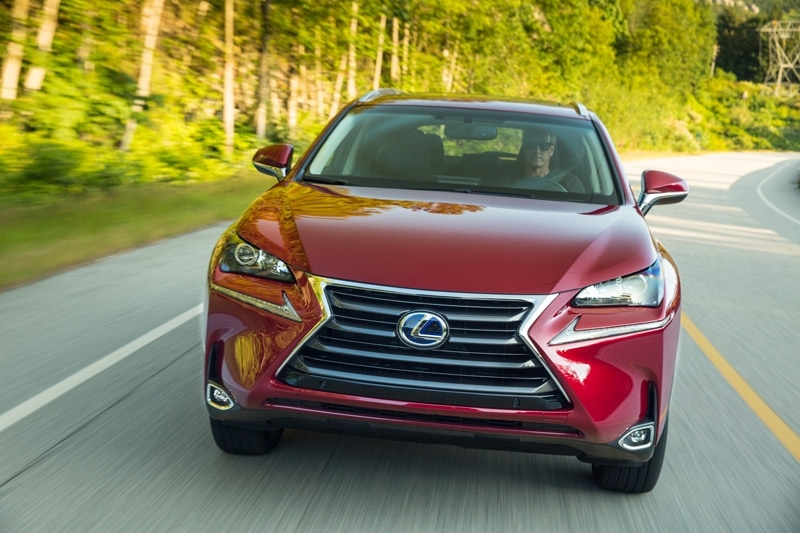 At Lexus NX 300 H the management scheme hybrids brand and Toyota also repeats. Running in pure electric mode is limited to a few kilometers at most and, depending on the load having battery, circulation only in electric mode is more or less available. The transition between stops working the electric motor and starts the thermal It is very soft and, depending on traffic conditions and the demands made of the engine, it can become imperceptible. He behavior is good and considering that whoever buys this car is not deemed very attracted by the pure performance is more than enough. Its direction is sufficiently precise and tacking behavior acceptable roads. Improved highways, where all is comfort appreciates a SUV premium like this. The only but that would put him is the behavior of change CVT. In the operating mode ECHO, should be required power quickly, the car responds up a lot of laps but delaying delivery. 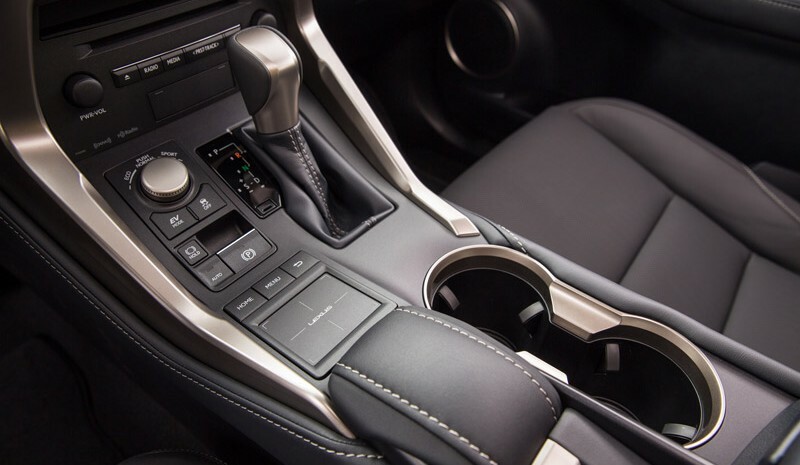 This "slippage" so typical of changes CVT mode is less noticeable if you have selected Sport. 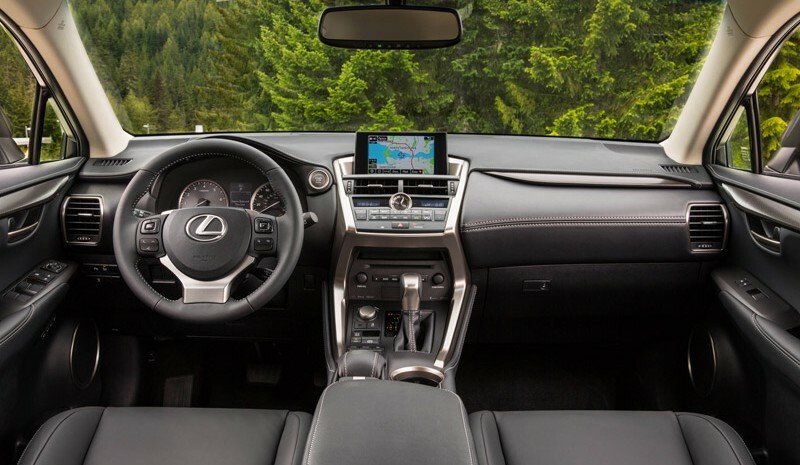 East Lexus It is a good choice, of course, for those who desire a premium SUV but do not want one of the brands that are always in mind. But not alone by itself it offers refinement, design and more than enough to compete with German brands distinction. In addition, although the equipment and power is even slightly lower starting version is noticeably cheaper (38,300 euros) Than a Audi Q5 Hybrid, available from 60,000 euros.